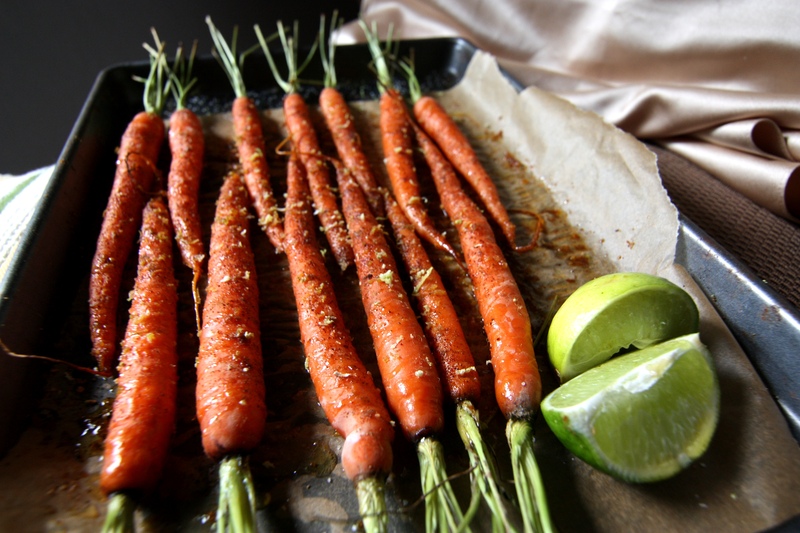 This entry was posted in Sides & Snacks and tagged carrots, cumin, food art, food photography, food pic, food styling, homemade, Lime, real food, roasted carrots, roasted veggies, salt, side dish., spicy, tasty, vegatables, veggies, yum. Bookmark the permalink. Really impressed with how much I liked these!!! I used coconut oil and mini carrots and they came out great! Cooked them for 30 minutes on 400!